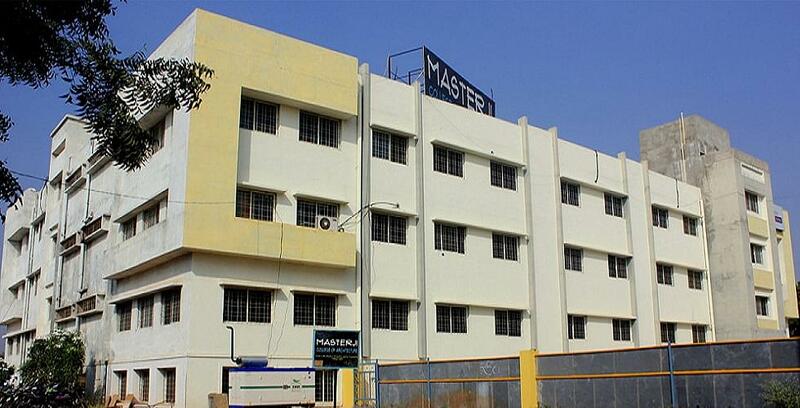 MASTERJI COLLEGE OF ARCHITECTURE WARANGAL provide that environment and the unique methods of teaching that is developed by the core faculty coupled with overall management skills of administration . The vision of the institute is to elevate the college of architecture to a pedestal covering wide spectrum of Design and Architectural studies at under-graduate and post- graduate levels. Best Environment: We give that environment to the students where students can approach to do the practice both as Architect and Interior Designer and get the best opportunities in the industry. NATA Test: We conduct the NATA Test for the benefit of the students with very reasonable fee structure and having its test centers at Warangal and Hyderabad. Qualified Faculties: The faculties who are hired at our Warangal and Hyderabad Branch are very professionally qualified and experience holders who are very knowledge-sharing people at every level of study.